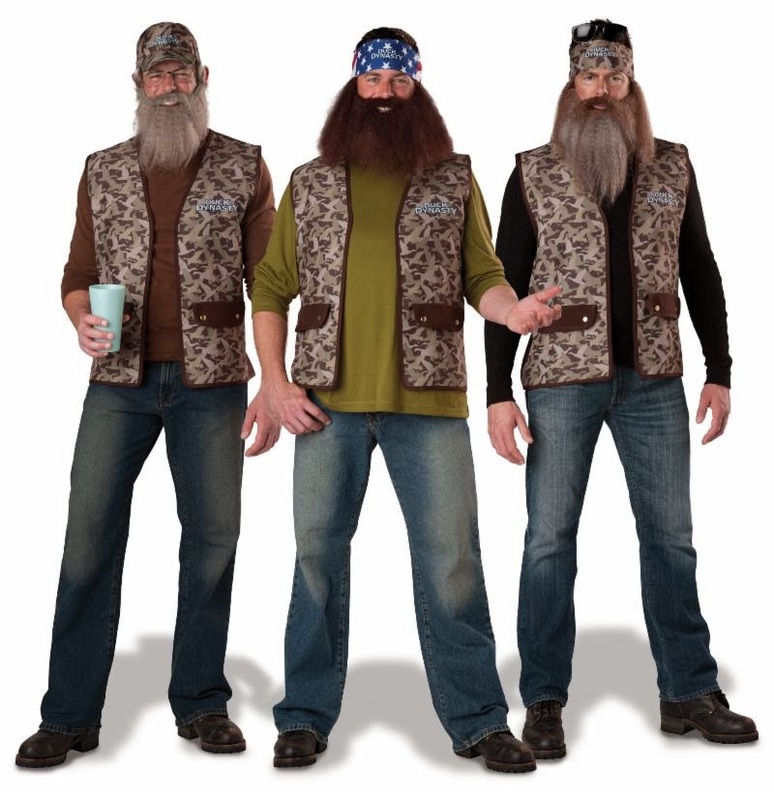 This Halloween, A+E Networks Consumer Products and In Character Costumes invite trick or treaters to release the quackin' with three all-new, family certified, redneck approved costumes from A&E's record-busting smash series, "Duck Dynasty"! The "Willie" and "Phil" adult costumes (one size fits most, ages 14+) includes a special "Duck Dynsty" camouflage vest, a beard and patriotic bandana with an attached wig. The "Uncle Si" (one size fits most, ages 14+) includes a "Duck Dynasty" camouflage vest and cap with an attached wig, beard and glasses. You may not be able to run a bayou-based duck hunting empire, have southern charm or a sharp sense of humor, but this Halloween, you can join the Robertson clan - in costume only - for some down home hijincks! The costumes are currently available nationally in stores and online at Wal-Mart, Party City and Buycostumes.com. 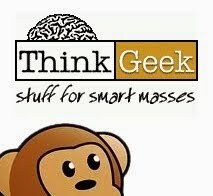 Retail pricing will range from $29.98 to $39.98srp.